A Petya ransomware attack suspected to be a modified EternalBlue exploit is currently spreading around the world as we go to press, with UK and European organisations already affected and shipping company Maersk and ad agency WPP announcing problems with systems down. With only a few days since the attack on the UK Government on Friday 23rd June, security experts are describing such high profile attacks as the ‘new normal’. Weak passwords on email accounts were to blame for around 90 parliamentarians being attacked. An official spokesperson commented that users had failed to adhere to official guidance from the Parliamentary Digital Service. Immediate remediation of disabling remote access was put in place as a precaution whilst further investigation were made. This follows hot on the heels of last week’s report by Which, revealing that communications giant Virgin’s consumer Super Hub 2.0 router was found to be vulnerable to hacking for those who had not changed the default wifi password setting, felt by experts to be too short and not sufficiently complex. Virgin are not alone amongst Internet Service Providers for issuing relatively simplistic wifi keys according to penetration testing experts. Future success in thwarting attack will require 1) a change of culture from consumers to proactively change the default password on any wireless device and 2) for retailers to ensure that directions for changing the password are immediate to access the service, easy to read and quick to do. And all of this just one month since the WannaCry cyber attack on NHS England which was amongst around 70 organisations hit worldwide. 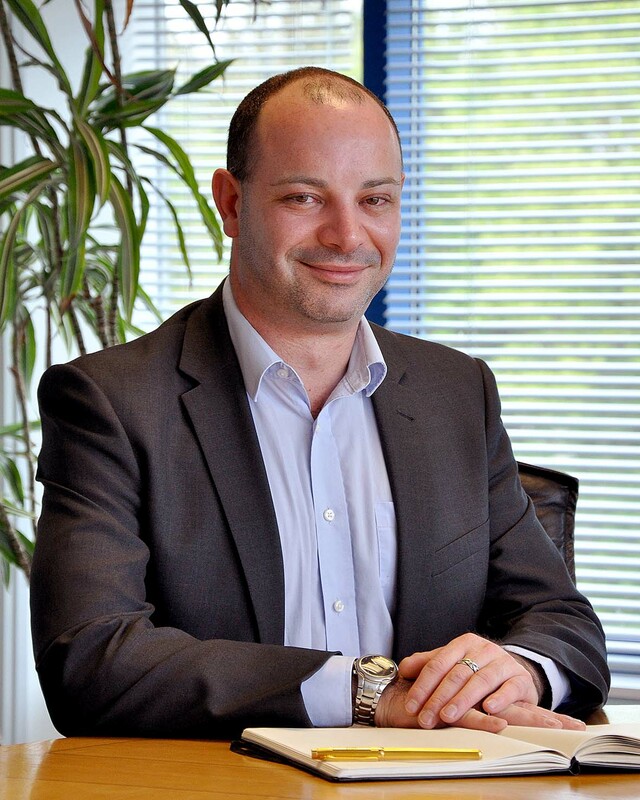 Brian Lord, former Deputy Director for Intelligence and Cyber Operations at GCHQ commented in May that this was due to a change from low level theft and use of ransomware in the past few years to now internationally organised crime. Todays criminal networks could generate sustained and co-ordinated attacks into the backs of ageing IT systems, delivering a simple tool at mass scale to vulnerable areas – in this case, systems where Microsoft security patches hadn’t been updated. • Ensure effective security and governance procedures are in place for businesses and institutions – and that these are shared, understood and abided to by all staff without exception through regular training and education awareness. • Consider two factor authentication and more intelligent solutions around identity management and password tools to keep the door closed to wrongful access. • Protect older, more vulnerable Operating Systems through regular security assessments and vulnerability detection programmes to scan your networks and find holes in perimeter security to help target your patching priorities. 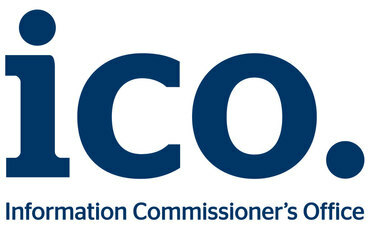 New research from PwC reveals that the Information Commissioner’s Office (ICO) levied 35 fines in 2016 for breaches of the Data Protection Act (DPA). This is almost double the 18 fines from the year before. Those fines totalled £3.2 million, which makes the UK the most active country in Europe in terms of regulatory enforcement of data protection laws. The next most penalised country was Italy (£2.86 million). However, figures across Europe pale in comparison to the US, which sees far more incidents and whose regulators can issue much larger fines. The PwC reports that US organisations were fined a total of approximately $250 million (about £193 million) in 2016. The gap between US and EU regulatory powers is set to shrink when the EU’s General Data Protection Regulation (GDPR) comes into effect next year. From 25 May 2018, all organisations that process EU residents’ personal data must comply with the Regulation, or they’ll face fines of up to €20 million (about £17.4 million) or 4% of their annual global turnover – whichever is greater. This is much higher than the current limit for EU regulators. For example, the maximum fine that the ICO can currently issue for a breach of the DPA is £500,000 – although it is yet to do so. The largest fine a UK organisation has received from a breach of data protection laws has been £400,000 which was levied against Kerboom Communications in May 2017 and TalkTalk last year. PwC addressed the arrival of the GDPR in its study. 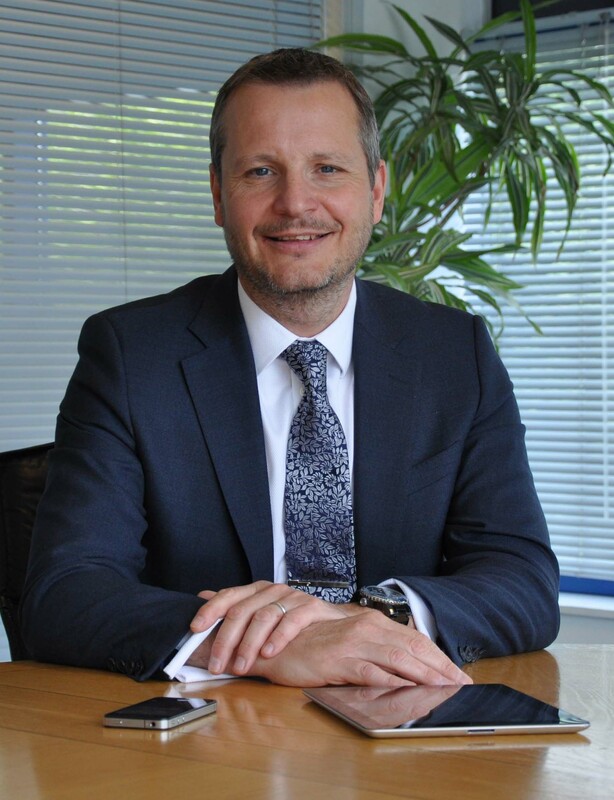 The company’s global cyber security and data protection legal services lead, Stewart Room, advised UK organisations to use the next year to prepare for the GDPR, adding: “We’ve performed more than 150 GDPR readiness assessments with our clients around the world. Many struggle to know where to start with their preparations, but also how to move programmes beyond just risk reviews and data analysis to delivering real operational change”. It’s impossible to ignore the impact of legal and regulatory change in this area in recent years. The GDPR has already been a force for good by bringing the issue to much wider attention. After all, who can argue against what is essentially a code for good business, where privacy by design becomes part of everyday operations? Ransomware relies on human fallibility crypto-ransomware, malware that extorts money from victims by encrypting their files and systems until they pay a ransom, has been much in the news since WannaCry hobbled IT systems around the world last month. While much was made of the fact that WannaCry spread through networks by exploiting SMBv1 vulnerabilities in unsupported Windows systems (such as Windows XP, Windows 8 and Windows Server 2003), it is unusual for ransomware to self-replicate in the way WannaCry did. Often, ransomware, in common with most other forms of malware, is spread by drive-by downloads or phishing campaigns, both of which exploit human error. So, even if you use robust anti-virus and anti-malware solutions, conduct regular penetration tests and ensure you keep your systems up to date and install the latest patches, your system could still be compromised thanks to a careless employee. People are frequently acknowledged as the weakest link in any security system. But with better levels of staff knowledge, companies are more secure as you can, in effect, ‘patch’ your employees. Therefore, a best-practice approach to information security such as an ISO 27001 compliant ISMS (Information Security Management System), follows a holistic approach that addresses people as well as processes and technology. Amicus ITS is delighted to confirm that it has been granted ‘Official Supplier’ status on the Government’s Digital Marketplace cloud services framework. This offers buyers a host of transparent, commoditised managed cloud services on G-Cloud 9, the latest Government procurement platform for technology services for the public sector, healthcare bodies, agencies and arm’s length organisations. 2. Look under the heading ‘Find cloud hosting, software and support’. 4. Enter one of the service descriptions below in the Keywords box (eg. NOC). 5. Amicus ITS’ services will be found on the first page of your search for each. Alternatively to speed up navigation to Amicus ITS, if you type in ‘Amicus ITS’ in Cloud support, this will pull through all five services listed in that Lot. 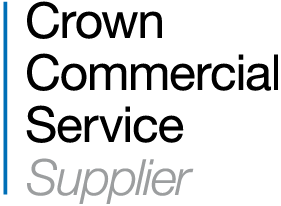 Sales Director Les Keen commented: “I am delighted to announce that we have been awarded official ‘Crown Commercial Supplier’ status by the CCS. We have a thirty year heritage as a leading MSP and a fine pedigree of security accreditations which puts us in a compelling position as data guardians to offer specialist cloud and managed services to wider public sector organisations, healthcare and government departments. Being on G-cloud 9 will offer the rightful assurance and transparency that public service buyers demand and we have a highly experienced team here to guide everyone through the process. Indeed, early indications are already proving positive, with my team having fielded a number of enquiries from public bodies in the first 72 hours since our services went live. We are here to help, so do contact us”. The Government’s handy Buyer’s Guide to be found at: https://www.gov.uk/guidance/g-cloud-buyers-guide.